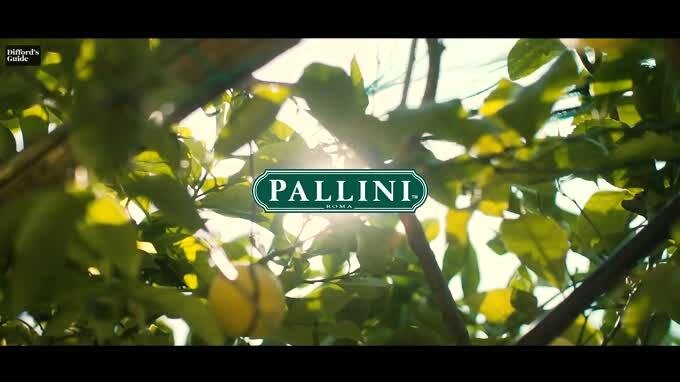 One of Rome's oldest companies, Pallini is also one of Italy’s best-known drink industry producers. 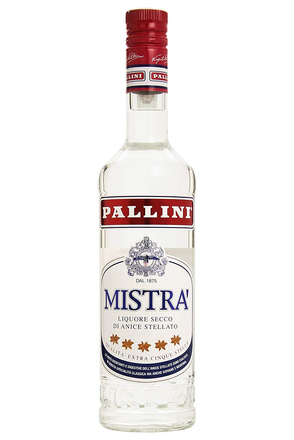 The family-owned and run company is mostly known in Italy for Mistrà and fruit syrups but is internationally famous for its limoncello. 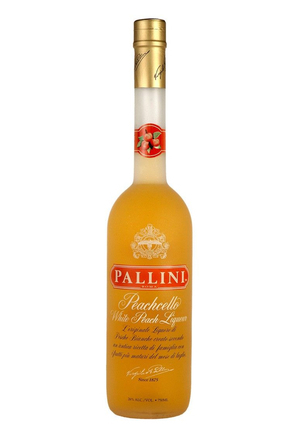 The Pallini family have been making limoncello since 1875 and they continue to make their limoncello the traditional way, from Amalfi coast Sfusato lemons, but with the benefit of science led processes introduced by Dr Micaela Pallini the company’s CEO who has a Chemistry graduate background. 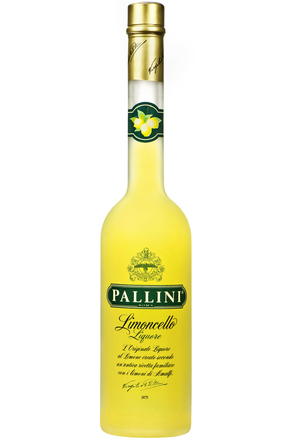 Pallini Limoncello is made using Sfusato lemons grown on the Amalfi Coast of Italy. This lemon variety, specific to the Amalfi region, has very low levels of acidity and a thick peel rich in essential oils, making Sfusato lemons particularly suited for limoncello production. Pallini source their Sfusato Amalfitano lemons from a family owned lemon grove in Vietri where they are grown on sea-facing terraces without the use of pesticides. The lemons are hand-picked and carried across the steep hills for immediate transport to Pallini’s own distillery close by in the town of Vietri sul Mare where they are peeled, and their skin infused in neutral spirit. Harvesting, peeling and infusion all take place within 24 hours to ensure the lemon’s freshness and flavour are captured. Specialised machines are used to peel the zest from the lemons leaving behind the white bitter pith. It is important that only the lemon’s yellow skin is used, and this is infused in the neutral spirit for up to eight months. 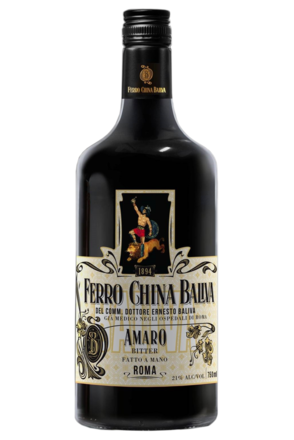 The spirit is derived from sugar beet, selected in preference to wine or grain spirit due to the neutrality of its flavour. The concentrated Sfusato lemon infusion is then transported to Pallini’s distillery in Rome where it is blended with Italian beet sugar and additional lemon oils. Prior to bottling the liqueur is lightly colour stabilised to ensure consistency and so that the natural yellow pigment is resistant to light. More information on limoncello production.